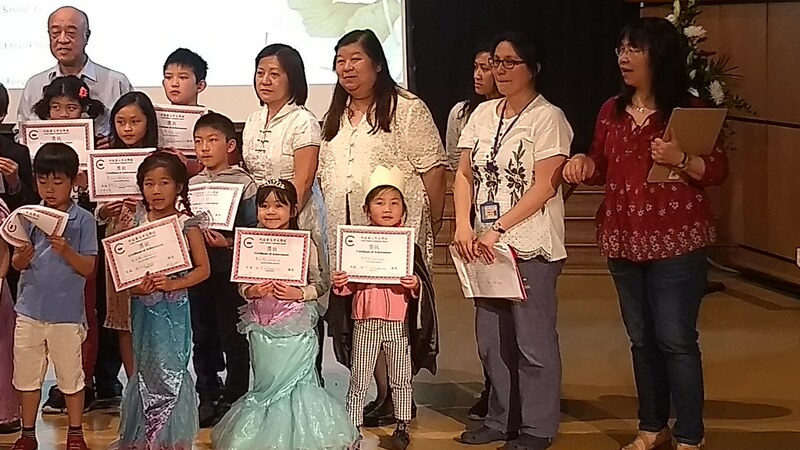 Leeds Chinese Community School is 51 years old this year and, to celebrate this year’s graduation ceremony, we're inviting pupils and parents to help us to create an online history of the School and help to share the fantastic work that goes on here with the wider community. 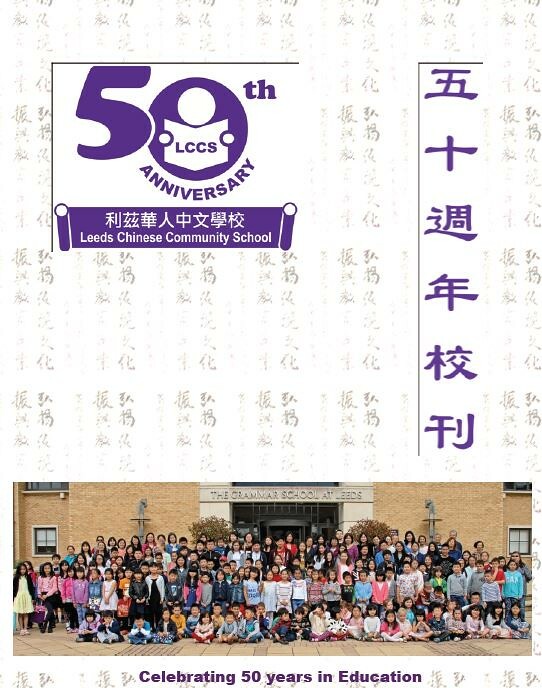 The cover of the LCCS 50th Anniversary publication. 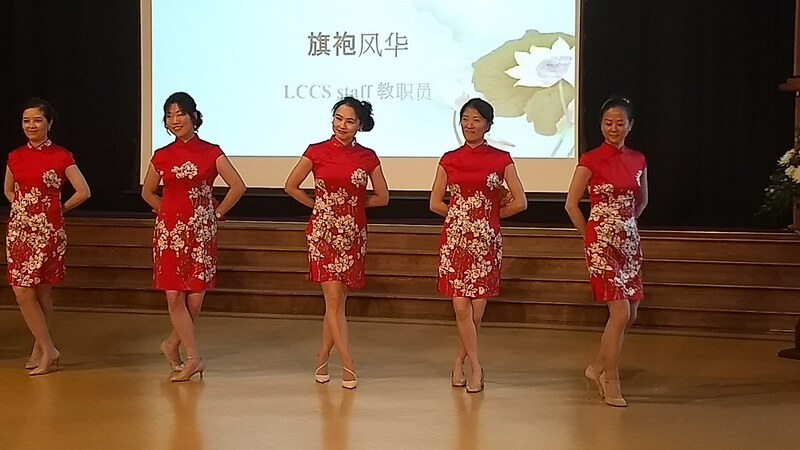 Leeds Chinese Community School was initially founded in 1966 and last year celebrated its 50th anniversary. 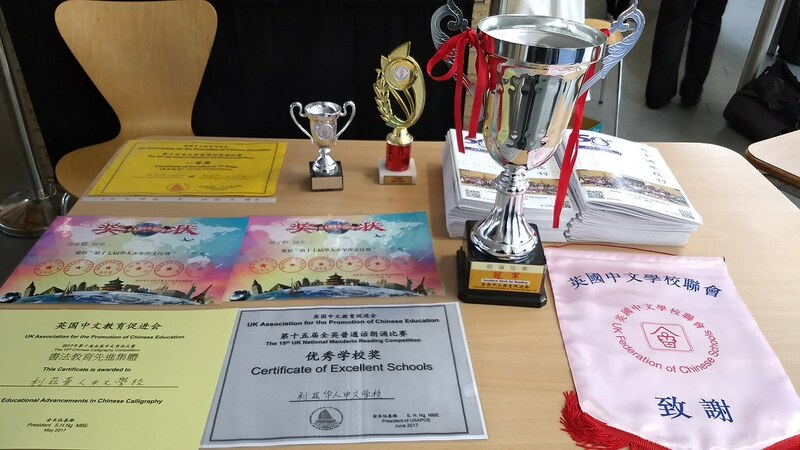 The school is a community run, not-for-profit Chinese supplementary school which provides Chinese language classes and promotes Chinese culture for school age children on Sunday afternoons during term time. LCCS has been expanding its provision year on year and now offers classes from Reception right up to A-level. 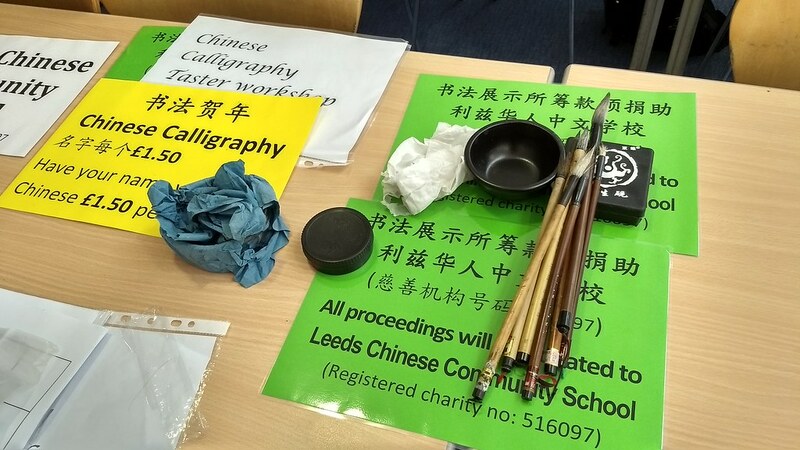 The Grammar School at Leeds: home to Leeds Chinese Community School since 2012. In its initial inception as the 'Wah Kwong Word Understanding Class' the school taught Chinese languages to a small group of pupils in a small venue above a Chinese restaurant. Throughout it's fifty-year history the school has since moved to many new homes in various schools around Leeds. In 2012 the school moved to its current venue of the Grammar School at Leeds. 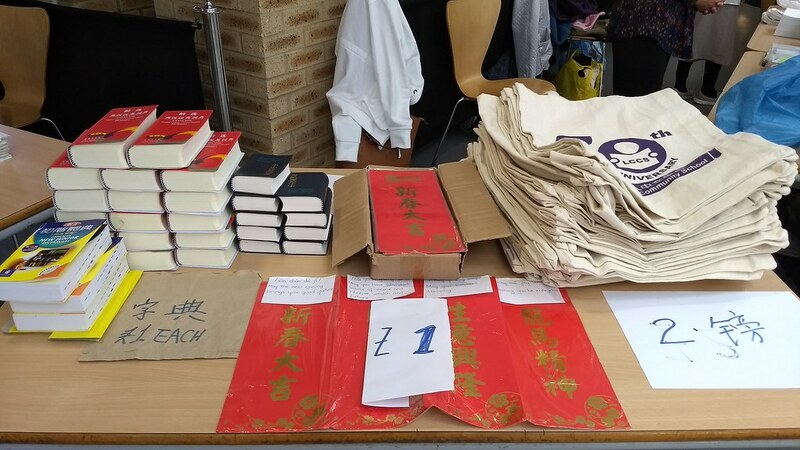 A stall manned by volunteers at the Summer Fair. 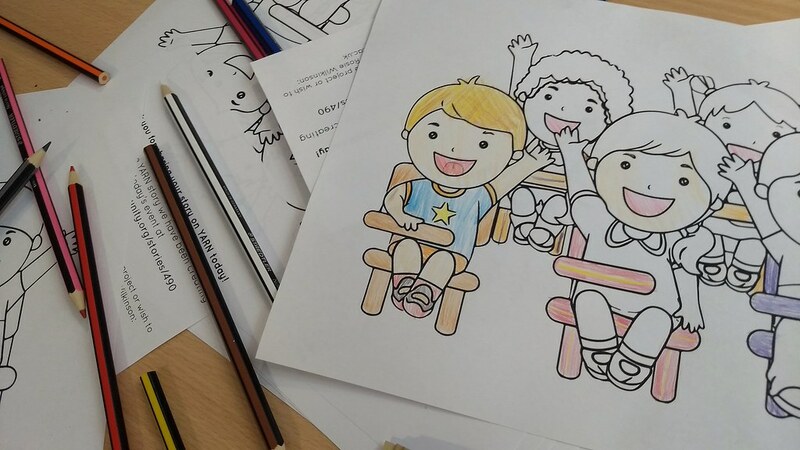 As a registered charity, the school receives no regular funding from the council. Instead, fundraising events are held annually and a number of organisations assist through donations and sponsorship. The school is mainly run by parents and volunteers. 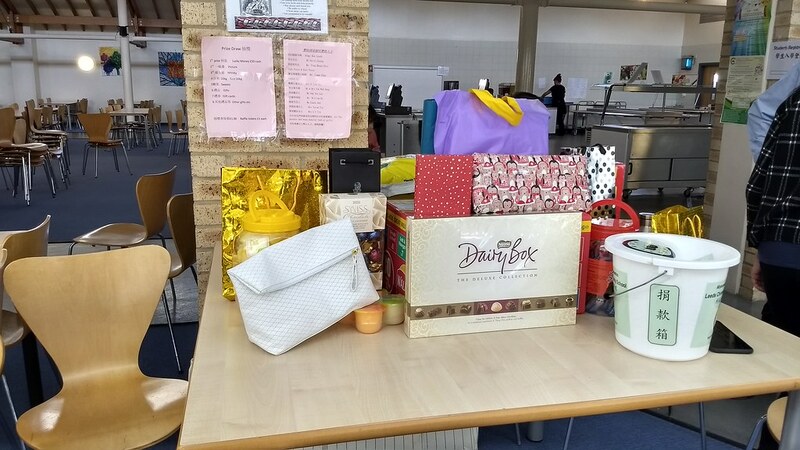 The tombola is a popular fundraiser at the summer fair. Musical performance at the 2013 graduation ceremony. 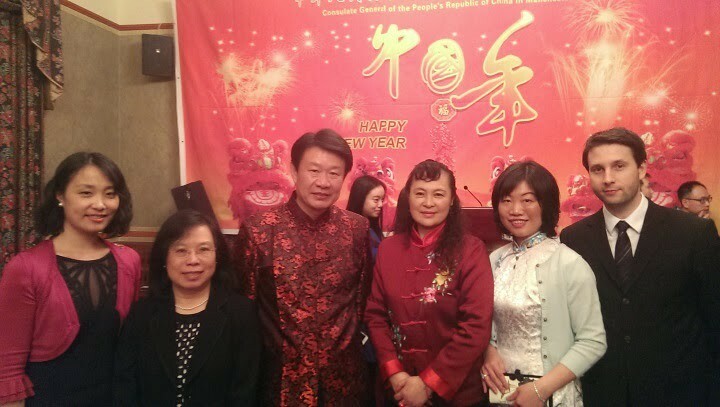 "There has been a long history of the Chinese community living, working or studying in Leeds. 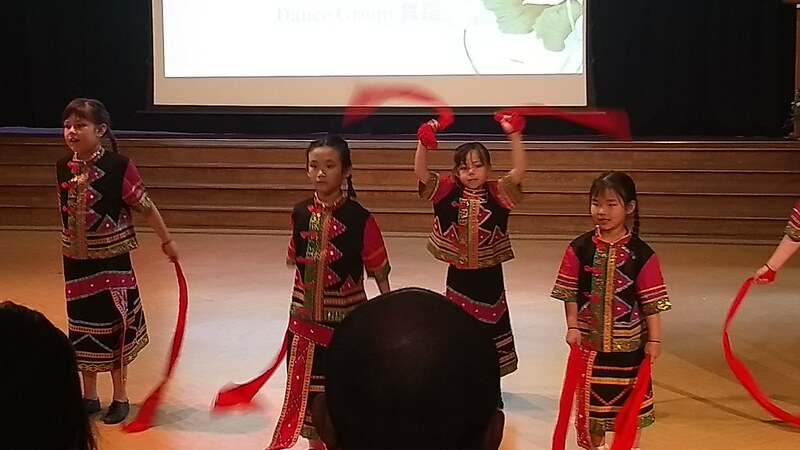 The need for a school dedicated to educate the younger generations to understand the culture, tradition and languages of China in this community is evident and is therefore the main purpose of the school. The school also provides recreational activities and participates in regional/ national competitions." Calligraphy was one of the activities on offer at the summer fair. 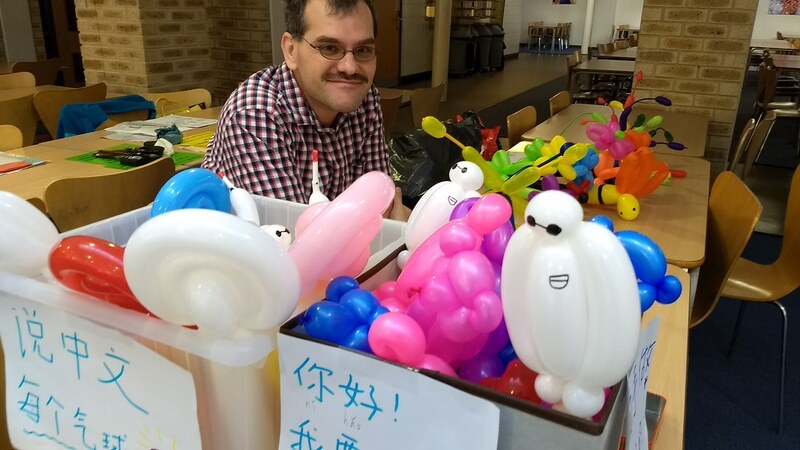 Fun with balloon creations at the LCCS summer fair. 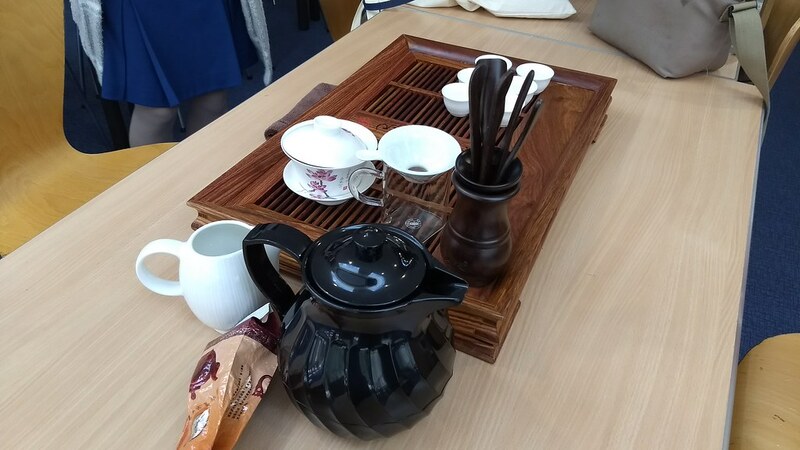 Learning about Chinese tea ceremony at this year's summer fair. The school has achieved excellent GCSE results over the years and has won various awards from competitions. For instance, in 2009 it achieved the Gold Award in the Quality Framework for Supplementary Schools and in 2014 was crowned the British Academy Schools Language Awards winner. At today's graduation ceremony, pupils and their families will be celebrating all that they have learnt and achieved over the past year, before taking a well earned break over the summer. Trophies and certificates ready for the 2017 award ceremony. Proud pupils and staff at this year's ceremony. "I have 4 children, who all study at LCCS and enjoy the lessons. We have a good life in England. I am from Malaysia and my husband is from Vietnam. 30 years ago my husband's brother came to England as a refugee, he was boat people, struggling to move out from Vietnam; their time was war time. After living in England for so many years we have lots of friends, we can get easier access to Chinese education, Chinese shops and restaurants, and we can even get Chinese take away easier. Life is amazing!" 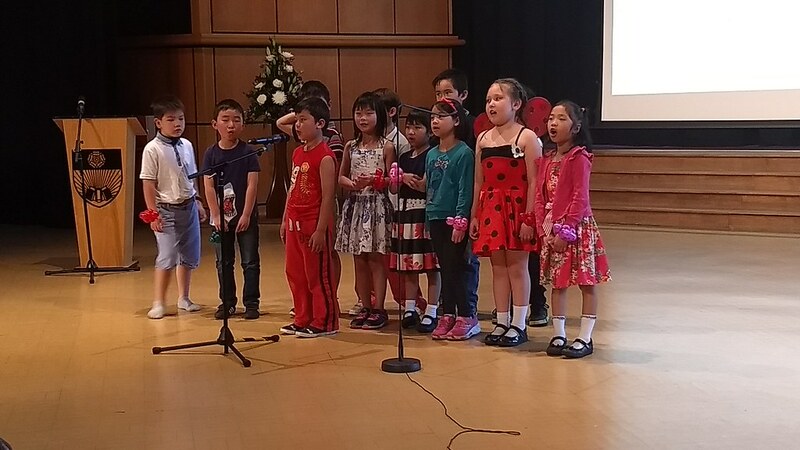 Pupils singing a selection of songs. The 2017 graduation ceremony was packed with performances from staff and pupils, including dancing, singing and drama. Staff members performing a dance. 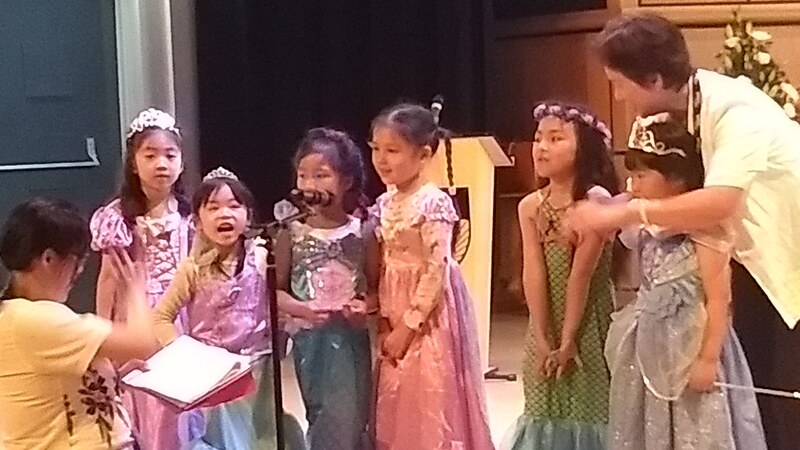 Performing 'The Little Mermaid' in Cantonese. "FIVE (more correctly SIX) TOWNS EXTRACTS"